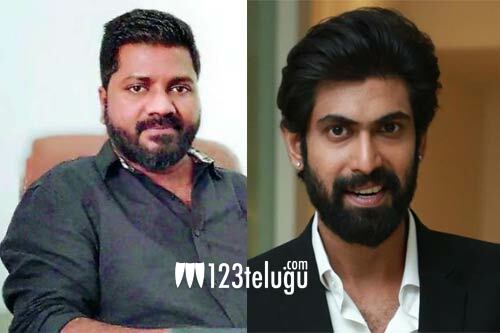 Sometime back, there were reports that Venu Udugula of Needi Nadi Oke Katha fame roped in Sai Pallavi for the heroine’s role in his upcoming love story. The news was also that Venu approached Rana and got formal approval from him to play the male lead. But since a few days there is talk that Rana is delaying the project. The reports now reveals that Rana has given green signal long back and the filming will happen from June onwards.